Do you need any potential profile forum? Then don't think much. Just knock me, I am always ready to give you my best. 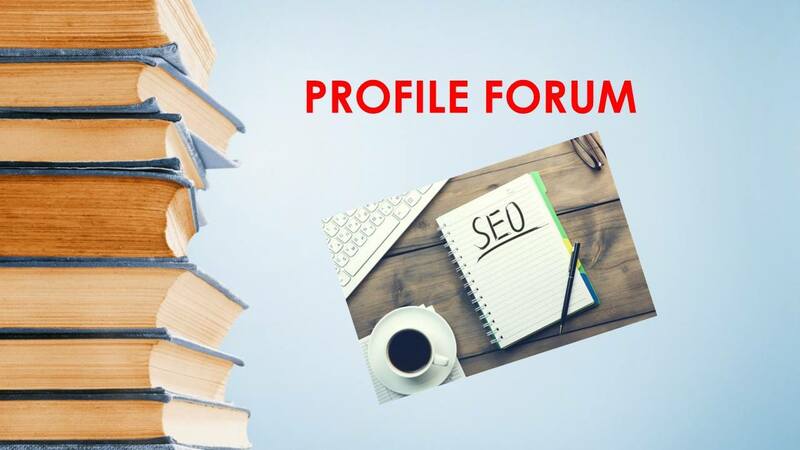 I can do better and potential forum profile to build your business links. 1. I will do 100% valuable forum profile back-links to your site. 2. I will do work with your preferred anchor text. 4. Unlimited URLs and keywords accepted. 5. permanent and organic links. 7. Full reports in MS excel file.